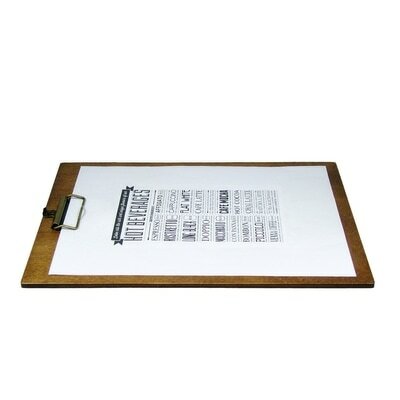 Ad Specialty Products offers the absolute best wood menu boards in the entire industry, laser engraved or printed with your restaurant logo. 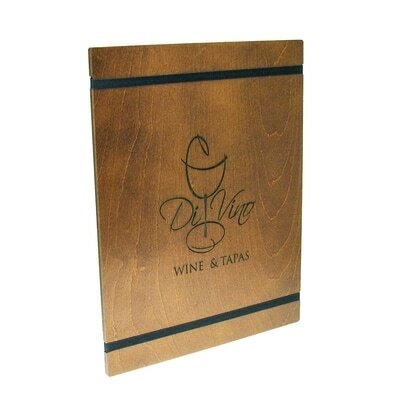 Our wood menu boards are available in a couple different clip colors, with or without clip, and in a HUGE number of finishes. 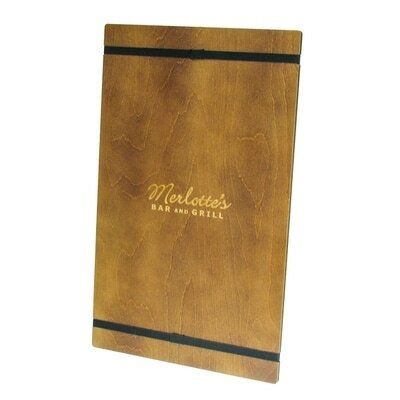 We started offering menu boards to high end clients because we were already selling custom wood check presenters to the some of the top hotels, restaurants, and restaurant groups in the business. It was a no brainer because we already had access to the best wood, clips, and engraving/imprinting equipment. 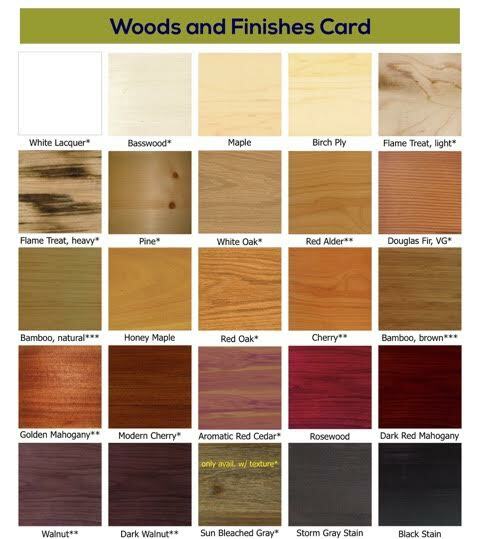 Check out our wood menu boards and check presenters below and see for yourself, BETTER YET, call or email us for a sample. No one comes close to our quality, and we'd love for you to see our custom engraved wood menu boards or check presenters in person.